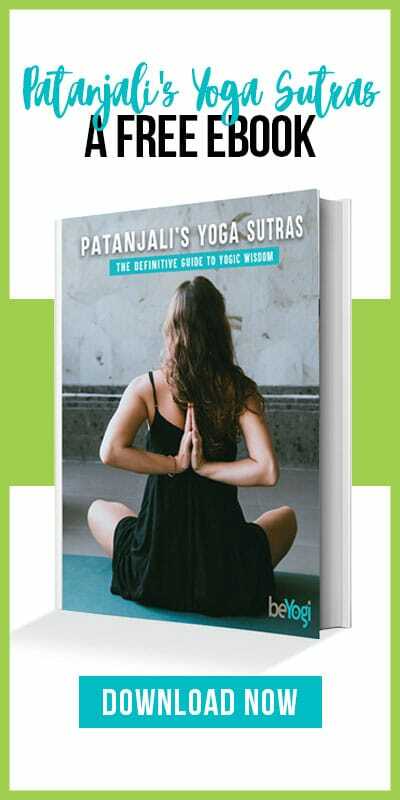 If you follow yoga related news, social media accounts, and blogs, you have probably come across articles and free courses offering the “best” tips to build your yoga email list. The winning argument is often that this helps you take your yoga business to the next level, both in terms of workflow and income. So, if you are a yogi looking to build and nurture your email list – you have come to the right place. Below are a few practical tips on how to build and market your email list to better help you and your yoga business grow! It’s the easiest way to stay in touch with your students and clients. This is particularly important to remember if you’re a traveling yogi – you will never miss an opportunity to let your students know about events or retreats that you might be hosting in the future. It allows you to send important messages you don’t want your students or clients to miss. Unlike social media algorithms that change all the time, you know your emails land straight into their inbox. You can keep your list updated on your latest blog posts, class schedule changes, upcoming events, and so on without being afraid of writing too much or having to think about pictures. Your emails can be plain text, and you can even create templates in your email marketing provider to just add text every time you want to send an email. Most people receive dozens of emails a day, and sharing an email address can sometimes feel as intimate and personal as sharing a phone number. So, a common way to make a subscription appealing is by offering something for free. Providing your audience with a free item when they sign up for your emails, shows your audience that you have value. Offer a "freebie" that will pique their interest because they know you or because they want to get to know you and/or your work. It will attract people’s attention if it’s something they can work with and learn from and that they would potentially pay for a low price. It might also be a shorter or smaller version of an online offering you have. Ask for your students' emails after class. This one sounds obvious but it can be intimidating to ask for students’ emails at the end of class, especially after a long, rejuvenating Savasana – find a way and process that works for you. Do you prefer to have them write down their emails on a sheet of paper? Do you want to write them down yourself on an electronic device? Maybe you find it easier to ask for emails at the beginning of class? Set up a system so you don’t have to waste energy wondering about how you’re going to do that every time. Tell your students that this is the best way for them to receive updates on your whereabouts, your upcoming events and/or retreats, class changes, and so on. Let them know about your website, your blog, the resources you have online if you do. This is also a great opportunity to encourage them to find material and get support in their yoga journey even when they leave the yoga classroom. Take care of your subscribers. Once people sign up for your emails, you will want them to keep receiving your emails. For that, you need to offer the content they expect from you regularly. Pick a time and frequency that works for you so your subscribers know when to expect an email – they will look forward to it. It can be weekly or every second week, or maybe a monthly newsletter depending on your needs. Write about the behind-the-scenes of what you’re working on, introduce topics you’re fond of, share your favorite yoga resources, announce big news and share your latest blog posts. Make your email list one people want to be on because you offer quality content that entirely makes sense when paired with the rest of the content you offer. 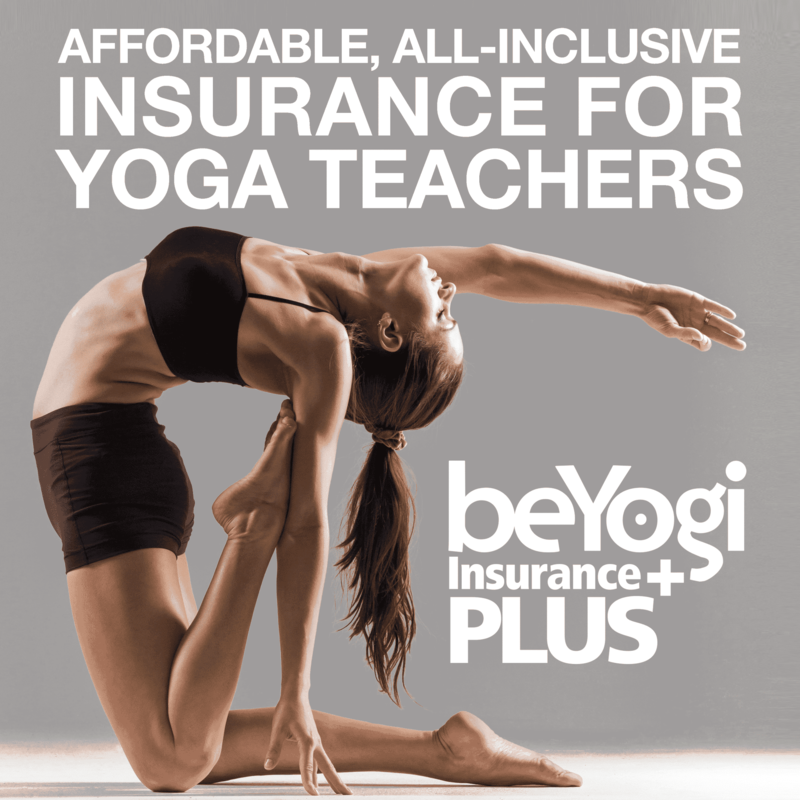 Depending on your strengths as a yoga teacher, you might feel very intimidated to speak in front of a crowd or typing words on a keyboard to send to your students. Either way, use the opportunity to send emails to craft your message, thoughts, and ideas. Not only will this help you to get your message across clearly, but in the long run, it’ll also help you improve your writing skills and get your intentions clearer. When the time comes to market your yoga products, you’ll know exactly what to do, how and who to talk to. Imagine you’re talking to a friend. Speak to your students in your newsletter the way you would speak to them in your classes or in real life. You want to be free to be yourself; people want to relate to you and will look forward to your emails if you show authenticity. If this is hard for you to do, imagine you’re writing to a familiar face. It might sound silly but truly works! Make it a learning opportunity. Yoga teachers, we’re sometimes filled with self-doubt when it comes to selling and taking space in people’s feeds and/or inboxes. One way to let go of that self-consciousness is by sending emails you truly want to send without feeling the pressure of receiving “likes” and comments. To build your email list, you need a platform that allows you to collect emails, store emails in a list, and send emails to that list. The following points will help you set that up. Choose an email marketing provider. ​Mailchimp: Free until 1,000 subscribers and they use fun copy and design to explain what they do. ​ConvertKit: Starts at $24/month, easy to organize your list into segments for more targeted emails (e.g. useful if you have people signed up for your local classes and others for your online content), and useful if you don’t have a website. ​Mailer Lite: Starts at a little over $8/month with all features they offer, clean design, intuitive and easy to use. Create a landing page for your free items. Most email providers allow you to do that, and you can also use your website to create one. This allows you to have a page where the only thing visitors can do is either enter their email or leave the page – it makes it easy for them to make a decision. On this page, you can describe what your freebie is about and share a few testimonials if you have them. Share your email signup in your classes and on social media. Whether you use Instagram, Facebook, Twitter or Pinterest, or just prefer to stick to real life interactions, make sure you let everyone know about your emails. With time, patience, focus, and dedication, you’ll collect precious email addresses that’ll then allow you to build relationships and have an audience you can offer products to. Growing your email list will allow you to have faster and better access to the people who trust and like you as a teacher. You’re doing your students and clients a service by sending the information they want to receive straight to their inboxes rather than lost in their busy social media feeds. When it’s time to grow your income and sell more of your products, your email list will give you direct access to the people who will want to buy them.